Spread over 8 acres, with the main house and multiple out buildings. The main structure is close to 8,500 square feet including 6 bedrooms, 4 full bathrooms, a state of the art kitchen, formal and informal dining rooms, gentlemen and ladies parlors. 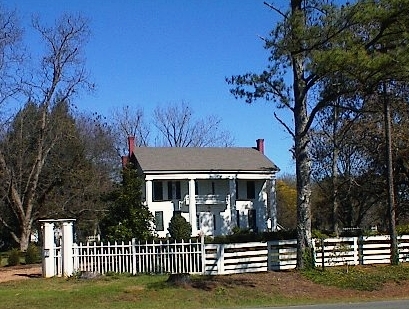 The Greek Revival style house has a two-story wood frame structure with a side-gabled roof covering the portico and main block of the structure. 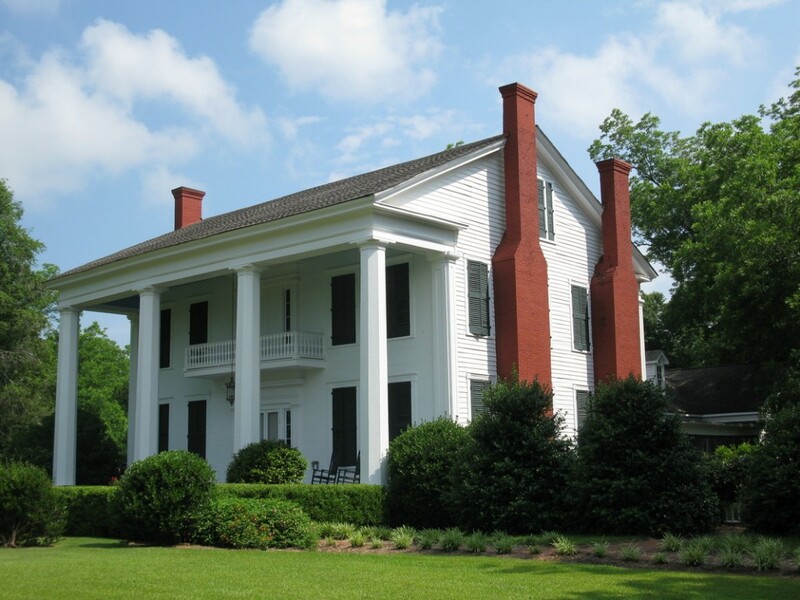 The foundations and chimneys are built of brick and front elevation features a two-story portico supported by four octagonal columns. 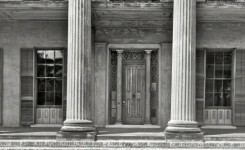 The portico spans the entire front of the house. The house has double doors with sidelights, central bay on each floor and cantilevered governor’s balcony projecting from the second level. The house was inherited by the Carpenters’ unmarried daughter, Fannie. 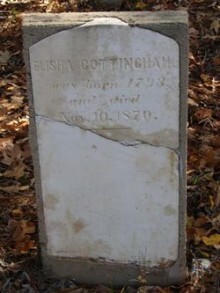 A nephew of Fannie, Clifford S. Boyce, inherited the house following her death in 1944. 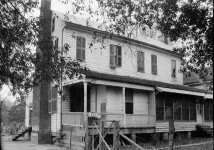 Boyce and his wife, Leah Graves, lived in the house until his death in 1974. 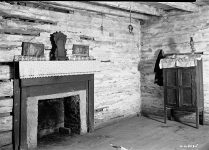 The house sat empty until purchased by the Dr. George E. Rudd family in 1977. 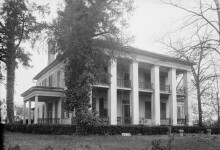 The house was listed on the Alabama Register of Landmarks and Heritage on December 21, 1977, following its purchase by the Rudds. A holdover from earlier times, the house still did not have running water or bathrooms, with the Rudd family only using it as weekend and holiday retreat. Their absentee ownership continued into the early 1990s, with the house suffering periodic vandalism. 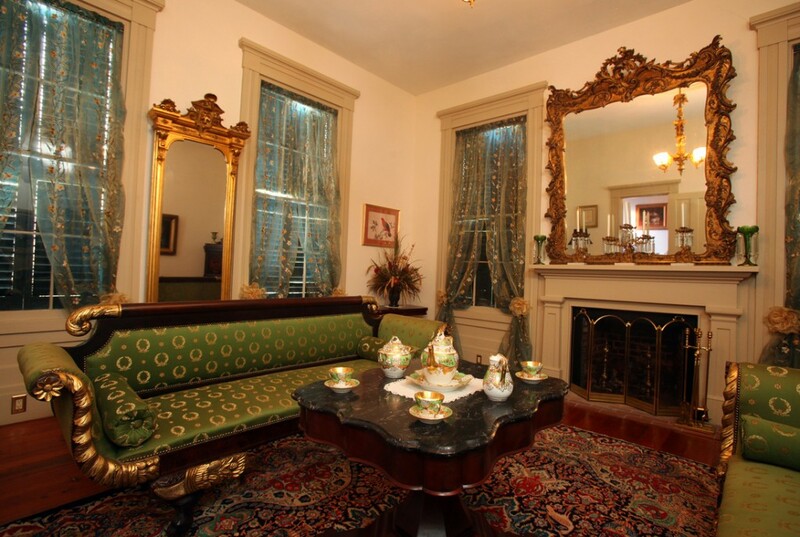 The house was purchased by Charles and Jan Bullock, originally from Ohio. Charles Bullock owns U.S. Commercial Contracting, a historical restoration company. 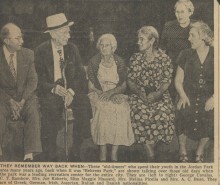 The Bullocks began a restoration of Twin Oaks in 1995. 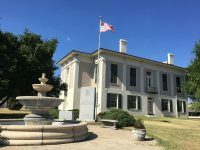 The house was added to the National Register of Historic Places on July 23, 1999, due to its architectural and historical significance. 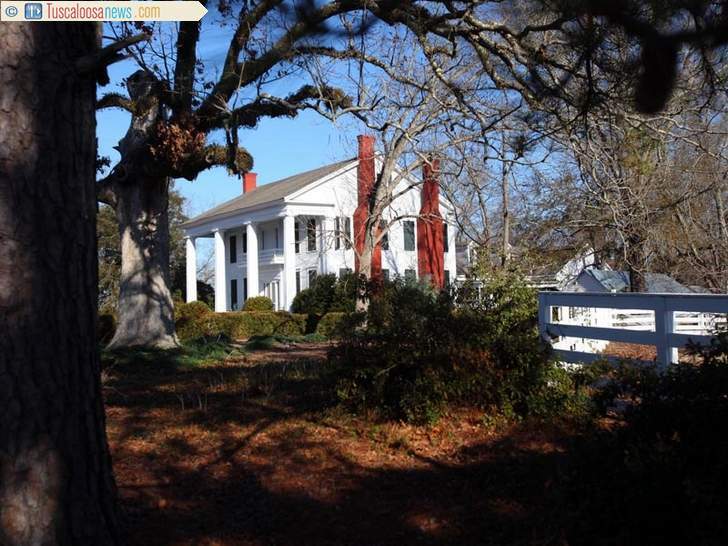 It was subsequently purchased by David and Pam Harmon in 2005 and renamed it Everhope. 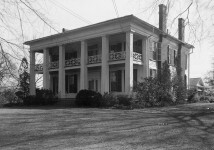 The “twin oaks”, for which the previous owners had named the plantation, died soon after the Harmons bought the property. 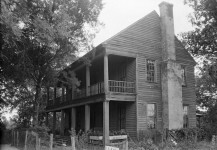 This led them to rename the plantation Everhope.They continued the restoration and preservation of the historic house. Barden Smedberg purchased Everhope in 2012. 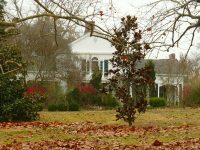 Everhope is a Bed and Breakfast. You can check them out on the Everhope facebook page. FreeHearts: 2nd edition A Novel of Colonial America (Tapestry of Love Series Book 3) Inspired by true events, Col. John Washington (ancestor of President George Washington), Randall Revell, Tom Cottingham, Edmund Beauchamp ward off Indian attacks and conquer the wilds of Maryland’s Eastern shore in 17th century colonial America in this historical novel. This tavern in Alabama had a secret stairway. Do you know the purpose? 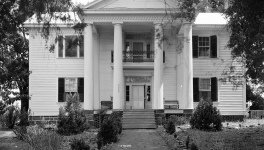 Does this beautiful old mansion still exist in Talladega County? Patron – Gate City, Alabama – December 1, 1900 – Water Co. working to get water to Woodlawn, Read and Martin wed. The STAR CHAMBER had a huge impact on immigration to America – Do you know why? Angel M Smith, did you see??? No, I’ll look more later. We are very fortunate in Alabama that there are people who are willing to provide the blood, sweat, tears, and money to preserve our history and heritage through our regional architecture…support them when you can. This is not far from where I live. It’s absolutely beautiful! For historical completeness, the 1860 slave census for the Clinton Precinct, Greene County, Alabama, shows on page 3 that N. M. Carpenter owned 26 slaves, ages 57 to 6 months, living in 7 slave houses. The enumeration begins with on page 1 with a D. Carpenter, owner of 4 slaves. The Census Enumeration was done by Jas. D. Carpenter. Perhaps all three Carpenter’s are related? 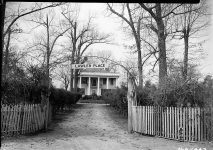 Is the Twin Oaks home any relation to the Twin Oaks Restaruant that was on Hwy 31 from Montgomery to Birmingham? If not, what is the story of Twin Oaks the restaurant? We stopped there often to eat dinner driving to one of the other grandmothers house. Sam Champion Jeremy Birchfield Justin Birchfield Recognize this place? Why do people think they can rename historic homes? Julia Rudd Rebecca Rudd Mauldin Celia Rudd Trace Rudd Rachel Mauldin Gran and Gs former home. We should all go stay! !